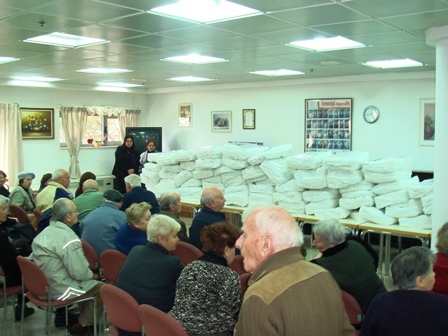 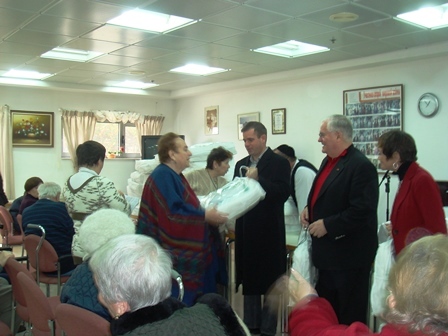 In the furtherance of our mission, through our Jerusalem representative Sam Philipe, we expanded our gift charity to Eastern European Holocaust Survivors in Jerusalem. 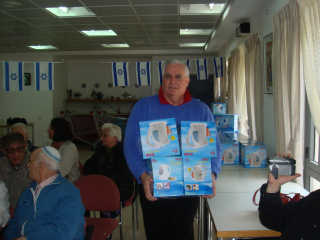 We are distributing special electric tea kettles and down blankets for the elderly with fixed income. 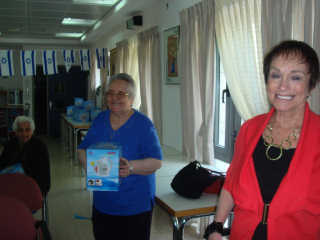 This gift was made possible by a gift from Richard Kandel.